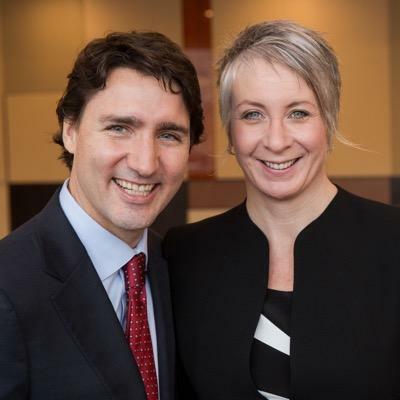 A Good Day for Canadian Women | Bonnie Reilly Schmidt, Ph.D.
As I watched fifteen female members of parliament being sworn in today as part of Prime Minister Justin Trudeau’s cabinet, I was thinking of two of their predecessors who also made political history. Ellen Fairclough (1905-2004) and Judy LaMarsh (1924-1980) were the first women to serve as federal cabinet ministers in Canada. Fairclough was elected as a member of parliament for the riding of Hamilton West in 1950. 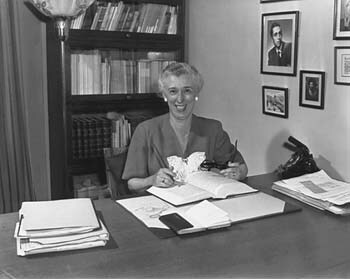 She was the first Canadian woman to hold a cabinet post when Conservative Prime Minister John Diefenbaker appointed her as Secretary of State in 1957. The next year she held the portfolio of Minister of Citizenship and Immigration. Under her direction, immigration legislation was reformed making Canada’s laws more progressive and less discriminatory against immigrants and refugees. 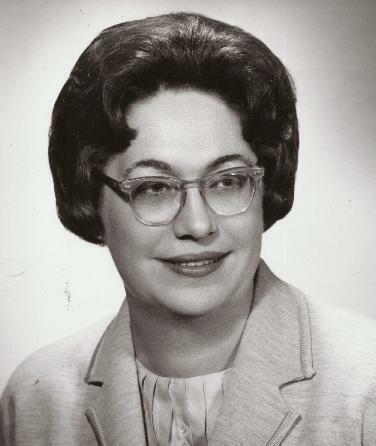 Judy LaMarsh, Member of Parliament for Niagara Falls, was the second woman in Canadian history to be appointed to a cabinet position. In 1963, Liberal Prime Minister Lester B. Pearson assigned her the portfolio of Minister of National Health and Welfare. LaMarsh was responsible for some of Canada’s most innovative social legislation during her tenure in office. She implemented the Canada Pension Plan, a national health care system, the Broadcasting Act, oversaw the country’s Centennial Year celebrations, and served as secretary of state from 1965-1968. Both women were the only female members of their respective cabinets during their time in office. In contrast, the women who were sworn in today will be joined by fourteen female colleagues, an occurrence that both Fairclough and LaMarsh could only dream of. Our new prime minister’s promise to create a cabinet that is more representative of the Canadian population has been criticized by many. Of course, questions of merit arise any time people start discussing women in powerful positions. Old arguments about affirmative action usually surface and the abilities of women who are given political power on an equal basis with men are often called into question. But the women who were sworn in today challenge assumptions of tokenism. They have backgrounds in international trade, United Nations peacekeeping, public relations, communications, law, medicine, worker’s compensation, Paralympic sport, medical geography, indigenous rights, political organization, and environmental protection, to name just a few. One, Kirsty Duncan, jointly holds a Nobel Prize for her participation on an intergovernmental panel on climate change. Yes, many of the rookie cabinet ministers will make mistakes and stumble as they learn their jobs and wrestle with some fairly daunting issues. But they’ll do so because they’re human, not because they’re women. “Government by cabinet is back,” according to Trudeau, and for the first time in Canadian history women will equally share in the burden of running the country. Fifty-eight years ago, Judy LaMarsh recalled having to curtsey to the Governor General before taking her oath of office in 1963. Today the curtsies were dispensed with as the new ministers assumed their rightful place in leading our nation. It’s an exciting day for Canadian women, one that is long overdue.